As a podiatrist that sees a LOT of patients that suffer from diabetes, I can clearly vouch that diabetes and foot pain go hand-in-hand. Prior to delving into the causes and control of diabetes and foot pain, I would like to bring light to some staggering facts regarding the prevalence of this multi-faceted disease. About 30 million people in the United States alone suffer with a diagnosis of diabetes. Approximately 1 in every 10 people over the age of 20 has diabetes and 1 out of 3 has pre-diabetes. Approximately 1 in every 4 people over the age of 65 has diabetes. Nearly 1.5 MILLION new cases of diabetes are reported every year in the United States. If you are suffering from diabetes, you are definitely not alone. 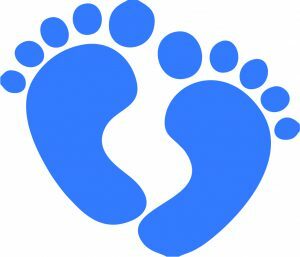 Now… on to what you came here to read about: Diabetes and Foot Pain! Each of the four categories of pain mentioned above can definitely be caused by alternative conditions unassociated with diabetes, but there is a much higher incidence of these specific types of foot pain in those whom do have this dreadful disease. I cannot “cure” you or your loved one of diabetes (I wish that was possible), but I can educate and recommend some simple solutions to aid in minimizing and/or eliminating pain associated with foot pain and diabetes. So… sit back, relax and let’s further discuss each of these four different types of foot pain. By far the most common contributor to foot pain in a diabetic patient stems from damage to nerves and is termed Peripheral Neuropathy. Sensory Neuropathy tends to be the most prevalent cause of pain in individuals suffering with diabetes out of the Peripheral Neuropathies and is therefore the one that we will discuss in the most detail. Typically, with Sensory Neuropathy we see a direct correlation between high blood sugar over a period of time and an increase in this type of pain. In other words, the more controlled (normal) an individual’s blood sugar is, the less likely that this type of pain will present and/or intensify. Excessive pain that is not proportional to the stimulant (i.e. significant pain from a simple touch). Most of the time the different types of pain noted above will intensify in the evening and at night. This pain can become very detrimental as it becomes not only an added stressor, but can also affect sleep pattern. As a direct result, blood sugar tends to increase which further stimulates the increase in this type of pain. Do you see how this could easily spiral out of control? What can be done for relief of this type of pain? 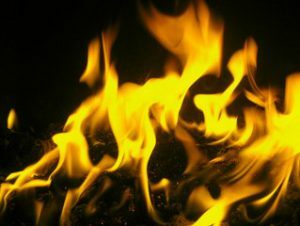 As mentioned earlier, Sensory Neuropathy is extremely individualized with different people experiencing different types of pain at a multitude of intensity levels. With that being said, treatment for this condition is very personalized as well. Particular remedies work for some and not others. There are ALWAYS going to be oral prescription medications, such as Lyrica and Gabapentin (Neurontin), that are overly prescribed for the treatment of Sensory Neuropathy. While I do have my own reservations on some of these drugs due to significant side effects and the build-up of tolerance it is essential that you or your loved one have an in-depth conversation with the prescribing doctor prior to initiating these for control of pain. While the other two types of Peripheral Neuropathy are far less cumbersome, I would like to briefly discuss them for completeness’ sake. Motor Neuropathy can contribute to foot pain in a patient with diabetes because of the direct effect of the disease process on the nerves that innervate our muscles. This can cause muscles (typically in the thigh area first) to feel achy and/or weak. Other areas of muscles that are routinely affected are those in the shin area and feet. As a result of this weakness, walking imbalances can occur. When this happens, we tend to see friction areas occur on the feet due to increased rubbing in the shoe and therefore an increase in callus formation which can become painful. The goal in the treatment of Motor Neuropathy is to minimize damage to the feet from gait abnormalities via the use of supportive foot inserts and padding. 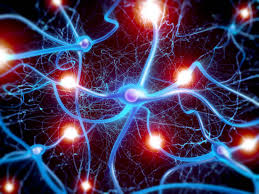 Lastly, Autonomic Neuropathy can affect the nerves to the parts of our body that lack conscious control. One example of this includes our sweating mechanism. When an individual’s sweating mechanism is altered we may begin to see thickened nails and skin that becomes abnormally dry and cracking which can predispose an individual to bacterial and fungal infections. I consistently recommend hydrating products for the treatment of Autonomic Neuropathy with great results. 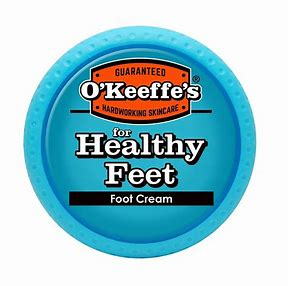 These products include oils and diabetic foot cream that routinely condition the feet and are essential in the prevention of the complications of this condition. Circulatory insufficiencies can also be a causative factor for intense pain and diabetic individuals are at a greater risk for this complication. Carry oxygenated blood from our heart to nourish our vital organs and tissues. Take the oxygenated blood from our arteries directly to the specific tissues and then carries the de-oxygenated blood away from our tissues. Carry de-oxygenated blood from our capillaries back up to our heart to be replenished with new oxygenated blood. High blood sugars associated with diabetes have a direct impact on the wellness of these arteries, capillaries and veins. 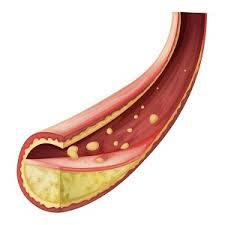 Diabetes, or high blood sugar, accelerate the formation of fatty deposits within our arteries. As a result, the walls of our arteries become thickened and may even begin to develop calcium deposits. 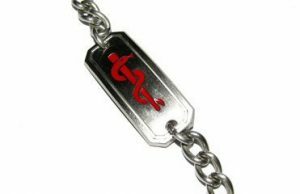 As this continues, the lumen (channel with which blood travels) becomes smaller and less blood is able to get through. This most commonly affects the arteries behind the knee and calf. Over time, with the shrinking of the lumen, blood flow to the feet can become partially or even totally blocked. Our tissues require oxygen to survive and when they don’t receive it, an extreme pain ensues. Often times this pain is described as a “strangling” type of pain. High blood sugars tend to cause our capillaries to become thickened and stiff as well. 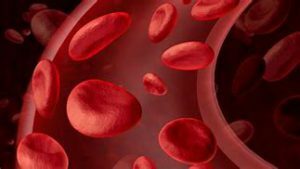 When this occurs, the capillaries become unable to be as efficient as they should be in delivering the oxygenated and nutrient-rick blood directly to our tissues. Patients suffering from these phenomena typically experience the similar type of “strangling” pain as associated with arterial insufficiencies. Our veins carry blood against gravity. In order to be efficient at this, our veins have tiny little valves that help push this blood upward from our feet to our heart. When our arteries become blocked and are no longer able to handle the associated blood flow, they will sometimes form small channels above the blockage in order to re-direct the blood directly over to the veins. When this occurs, the veins can become stressed, taking on more blood than they can handle. The result is veins that become swollen and painful. Eventually, the veins become so full that some of the valves contained within them break. Blood is no longer able to be pushed up against gravity and as a direct result, pools in the feet and legs. This blood pool can cause extreme swelling and, in time, leaking of fluids from the skin. This can create ulcerations, or sores, which usually occurs around the ankle area. These ulcerations are known to be quite painful. If you are experiencing any of the signs/symptoms of vascular insufficiency, it is imperative that you see your medical doctor right away. Ulcerations need to be treated immediately and a lack of treatment can cause the condition to quickly get out of control. Your doctor may recommend support hose, physical therapy, oral medications and a variety of surgical procedures which are extremely successful in improving circulation. 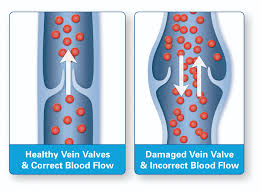 If you have found this article prior to any significant complications arising from vascular compromise, there are some preventative measures that can easily be incorporated into your daily routine in an attempt to avoid these problems. 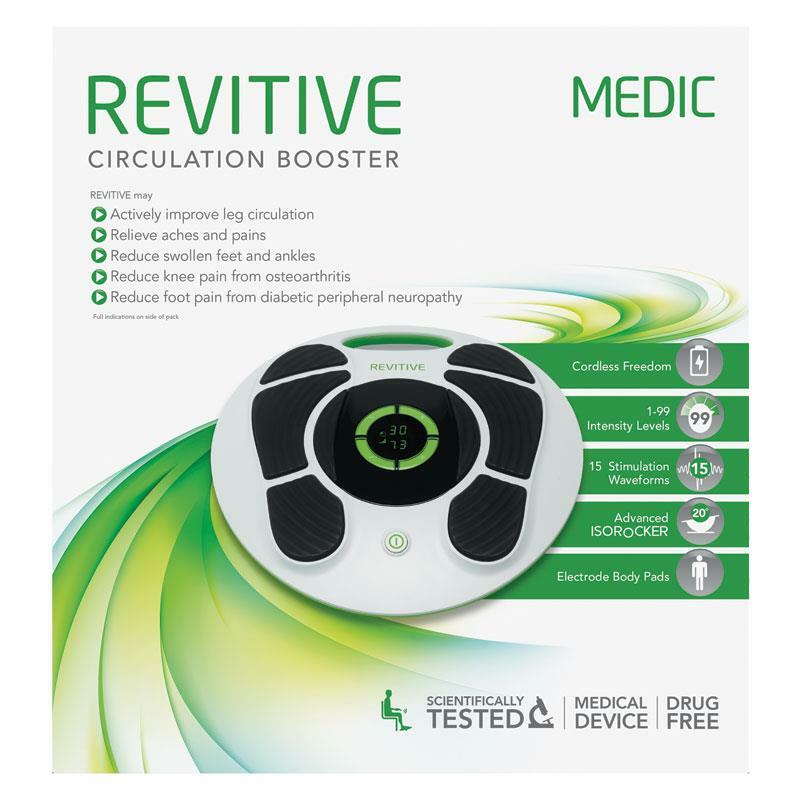 My all-time favorite and most effective circulation booster is the REVITIVE Circulation Booster! Another frequent source of discomfort associated with the feet and legs common in patients with diabetes includes muscle and joint pain. This type of pain is an indirect consequence of the diabetic neuropathy and circulatory insufficiencies talked about above via walking imbalances. 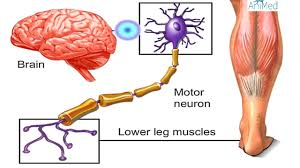 If you will recall from my section above on Motor Neuropathy, the muscles of the feet and legs can become weak and can even atrophy, or shrink thereby resulting in gait abnormalities. When this occurs, the tendons (which attach the muscle to the bone) can become stiff and contract. As a direct result, our feet and joints will function in ways that are not intended in an attempt to allow us to remain mobile. They may stiffen in bent positions due to an excess of blood sugar combining with our normal joint proteins. When this occurs, it is termed diabetic glycosylation. While this is by no means the only cause of foot deformities such as hammertoes, bunions and bone spurs, diabetic glycosylation of the joints of the feet definitely can be a source of resultant pain, infection and/or ulcerations. Due to medical and nutritional alterations that occurs within the body, individuals with diabetes are far more susceptible to fungal, yeast and bacterial infections. Bacterial infections can show up on any area of the body that becomes irritated, ulcerated or injured and are commonly witnessed on the feet of patients suffering from diabetes. Even if a diabetic patient experiences numbness in the feet due to Sensory Neuropathy, it is commonly reported that they experience pain when a bacterial infection is present. A bacterial infection can remain isolated to the skin (cellulitis) or can disperse to infect the bone (osteomyelitis). Bacterial infections can be life-threatening and should be treated as such. If you or your loved one has diabetes and experience any of the signs and/or symptoms of a bacterial infection noted above, you should see your physician immediately. 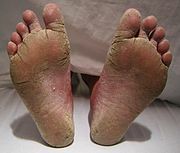 Fungus and/or yeast are common causes of many infections in individuals with diabetes and are most recognized in the form of Athlete’s Foot or Fungal Toenails. To begin, I want to stress that if you are suffering from a bacterial infection and have diabetes, you MUST call your physician immediately. I have seen infections deemed minor become fatal overnight. If it is a toenail fungus or Athlete’s Foot that you are experiencing, click on the appropriate link above and you will be directed to the absolute, tried-and-true best remedies (as well as anything you might want to know about those conditions). Don’t waste your money on the hundreds of products out there that really just don’t work. 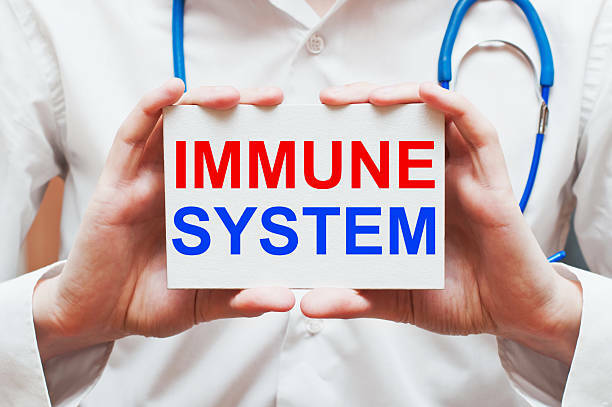 If you want to know the best way to prevent the occurrence of and maximize your ability to fight off infections then you must think about strengthening your immune system. In addition, it is essential to understand that not all individuals with diabetes experience pain associated with infections and every diabetic should make it routine to visually and manually inspect their feet every day. If you have made it this far then you can now recognize the correlation between diabetes and foot pain and the extreme importance of prevention and treatment. I would like to close with a review of the causes of diabetes and foot pain and also provide a little insight on my #1 recommendation for the prevention/treatment of each. 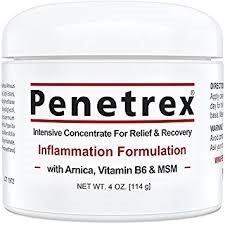 Penetrex Pain Relief Cream – My patients swear by this product for neuropathy pain! Apply anywhere you experience pain, discomfort, burning, tingling, and/or numbness. 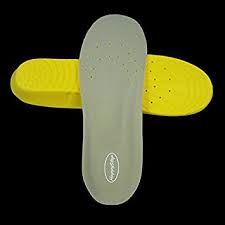 Soft and rebound memory foam provides dynamic energizing support and cushioning. Apply daily to the feet. Contains a high concentration of glycerin in order to draw in and retain moisture, which is essential for healthy, hydrated skin. Contains Allantoin which helps to penetrate the thick, rough skin on the feet. 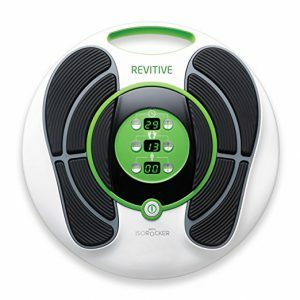 Powerful, prescription-strength electrical stimulation which considerably increases blood flow. 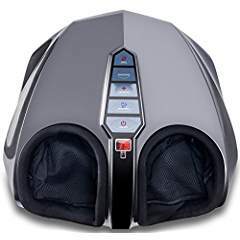 Provides deep kneading, gentle vibrating, rolling, and heat features with pressure settings that have the ability to target multiple pressure points to ensure relaxing pain relief. Strengthens our natural defense mechanisms and immunity function. 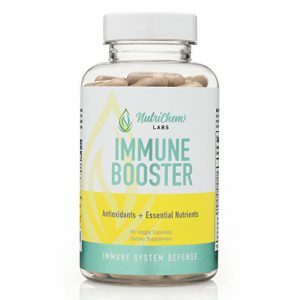 Eliminates toxins that cause weakening of the immune system. Contains an unsurpassed combination of super foods, herbs, antioxidants, vitamins and minerals. I appreciate you taking the time to read this article. I want you to know that I truly am here to help you. 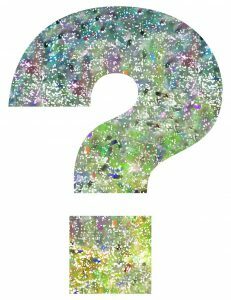 Should you have any questions over any of the material presented in this article OR any other condition related to the feet please do not hesitate to comment below.